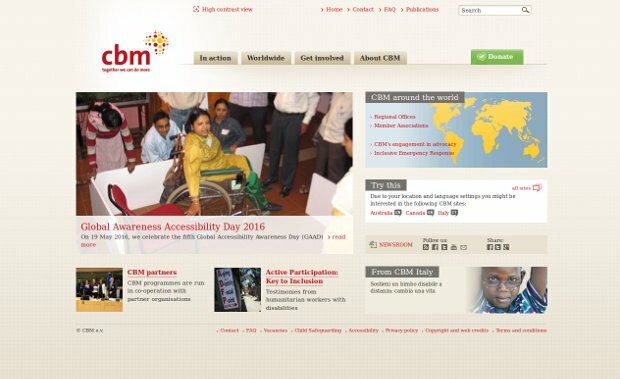 CBM has Member Associations raising funds and awareness of disability issues in ‘industrialised’ countries worldwide. In lower-income regions of the world, CBM strives to build the capacity of partner organisations. This is all done following proven core values and with more than 100 years of experience in the field of disability.